Plato's Republic, narrated by Patrick Horgan. 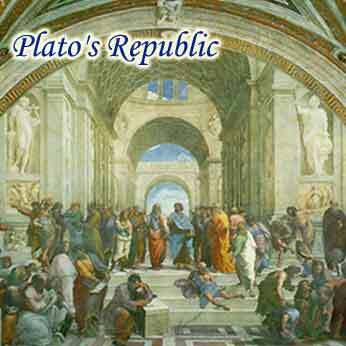 The Republic encapsulates the world of Plato's philosophy in slightly more than a nutshell. A veritable "Plato's greatest hits", complete with the unforgettable "Allegory of the Cave". Share with Plato the moment when we realize that all the things we have ever known all our lives are not the true reality at all, but just shadows.